Stay up-to-date with everything Etape Caledonia in our News section. We will use this page to update you with exciting event weekend announcements, interesting stories & updates. So check back regularly to stay in the know. 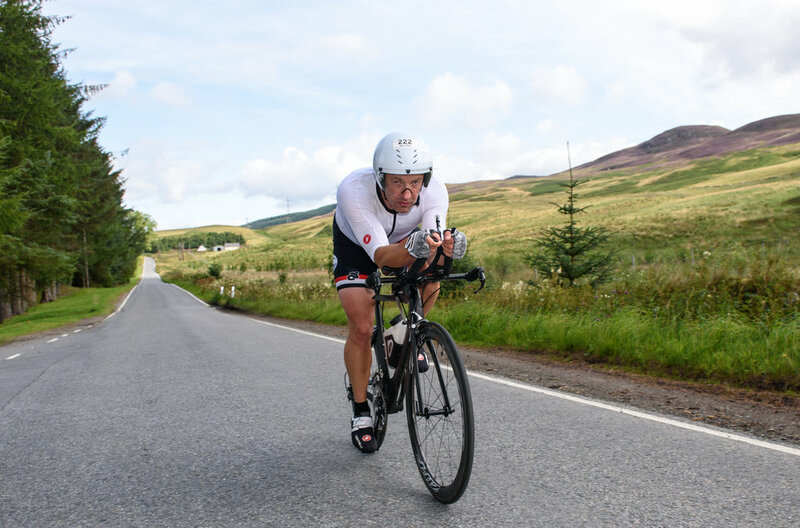 The Aberfeldy TT is an exciting 20km time trial event which will complement the Etape Caledonia mass participation sportive. The time trial offers a low-key, no-frills, friendly event ideal for first timers. The event also is an ideal opportunity for friends and families of Etape riders to have their own weekend challenge. The time trial also offers a chance for Etape Caledonia riders to give their legs a short, fast work out; excellent preparation for their Sunday race. Each rider will be allocated a start time and you must sign on 30 minutes before your allotted start time. The event will start from Highland Safaris, Aberfeldy, Perthshire AB15 2JQ. 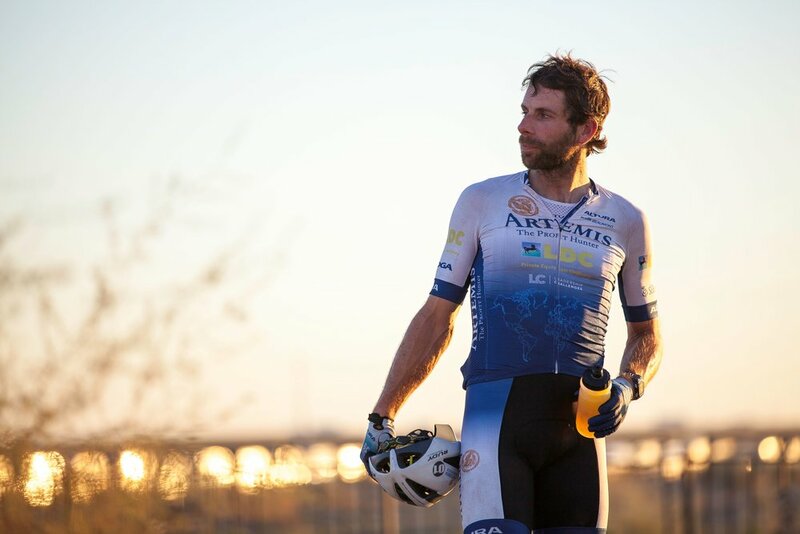 Mark Beaumont, who recently broke the record for cycling round the world in 78 days – 44 days shorter than the previous record – was present during the event weekend to share his inspirational stories, cycling experiences and passion for the sport through a series of Q&A’s, book signings and meet and greets. Etape Caledonia is a great event to take on with a big group of friends or colleagues. Cycle 85 miles of closed roads and enjoy the scenery with good friends. Push each other along until you all reach the finish line and can celebrate your achievement together in the event village. If you are interested in a corporate package or are a group interested in taking on the ride for 2018, get in touch at elliot.lowe@limelightsports.com. 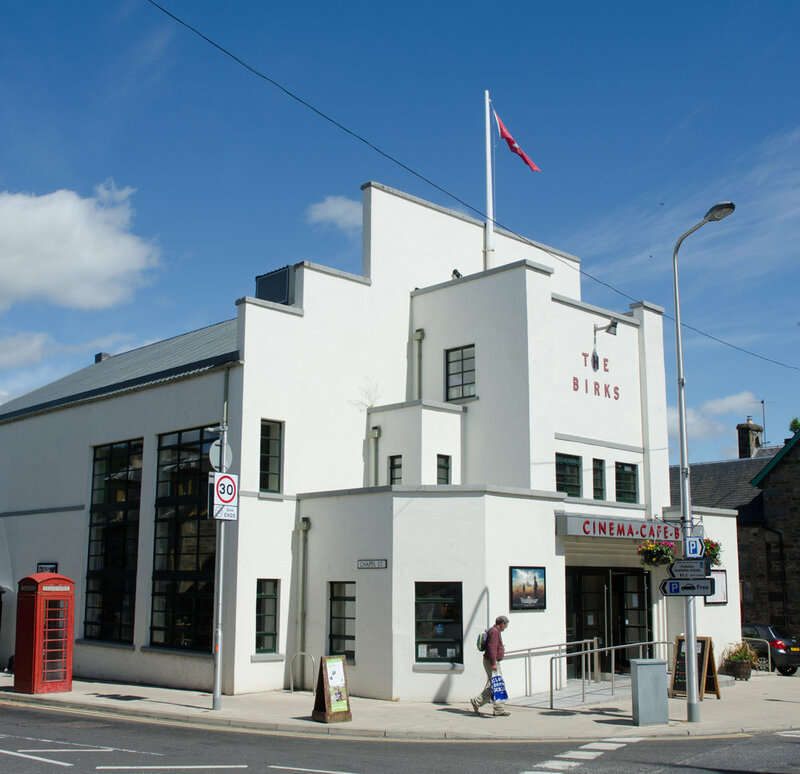 The Birks Cinema in Aberfeldy is a lively hub, owned by the community and created for visitors and local people. They show the latest films with state of the art projection and sound in a comfortable 104 seat auditorium. There’s a licenced bar and café with coffee, snacks and home baked cakes.